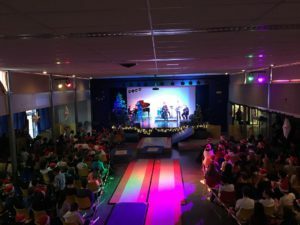 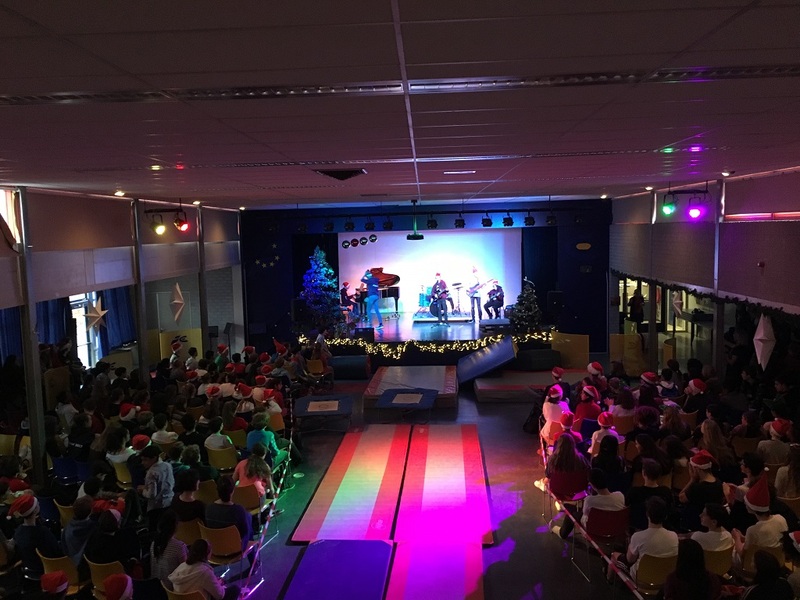 Throughout December, Act2Aid held many successful events. 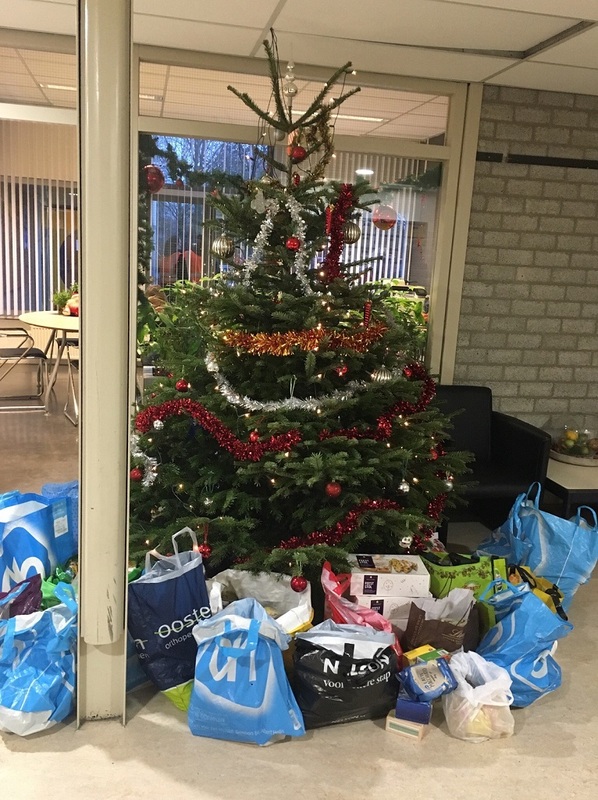 A lot of food was collected for our 4th annual food drive, thank you to everyone who added to the collection, we were able to make some people’s Christmas’ a bit brighter. 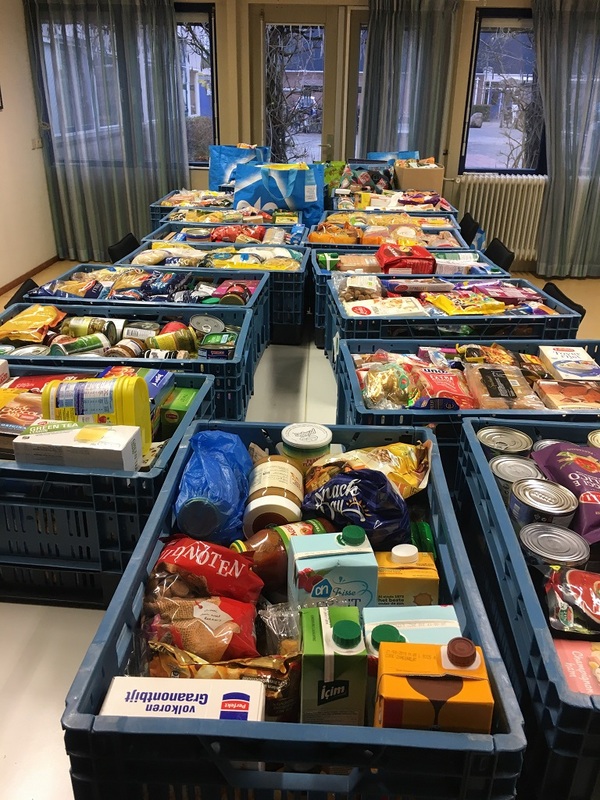 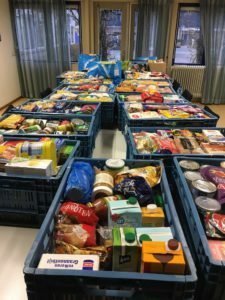 We would also like to say a huge thank you to Mrs Diaz, who helped organise the food drive, and delivered the food to the Voedselbank Alkmaar.